They were handwritten by the Supremo himself. (SPOT.ph) It is widely taught in history class that Emilio Aguinaldo was the first president of the Philippines—of the First Republic, at least. But some historians claim that this position belongs rightfully to Andres Bonifacio, who did not only lead the Katipunan as an organization but as the country's first national revolutionary government. 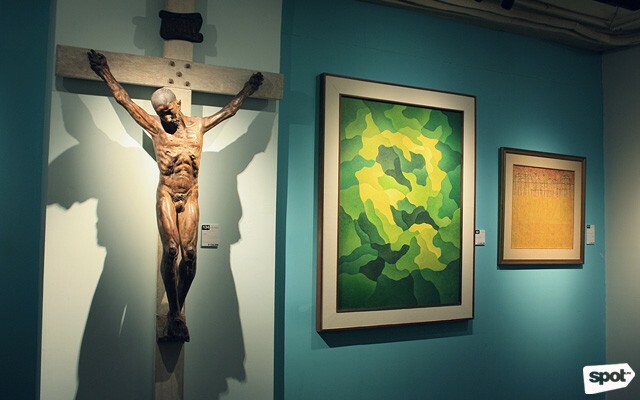 Further supporting this claim are rare letters handwritten and signed by the Supremo himself that are on display at Leon Gallery in Makati until March 2. 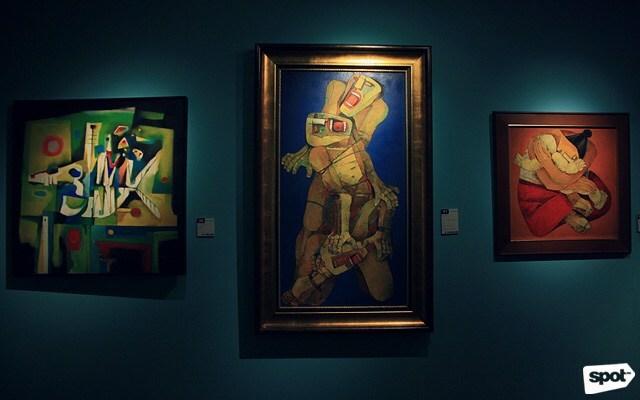 They are up for auction, starting at P500,000 each, on March 3, 2 p.m. as part of the Asian Cultural Council Art Auction 2018. 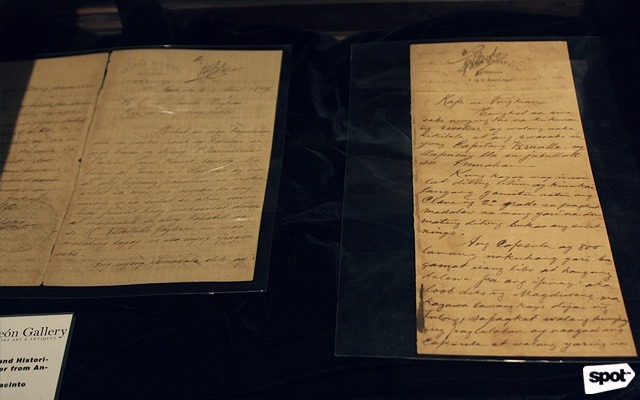 The documents are among the few surviving letters sent by the revolutionary leader to Emilio Jacinto, who is regarded as the "Brains of the Katipunan." They feature Bonifacio's official stationery with a letterhead that bears his battle name "Maypagasa" and his designation "P. ng K. Kapulungan" ("Pangulo ng Kataastaasang Kapulungan" or President of the Supreme Council). One of the letters, dated March 8, 1897, was written days before the Tejeros Convention—a revolutionary assembly held on March 22 that established a central revolutionary government and elected Aguinaldo (from the Magdalo faction) as president. 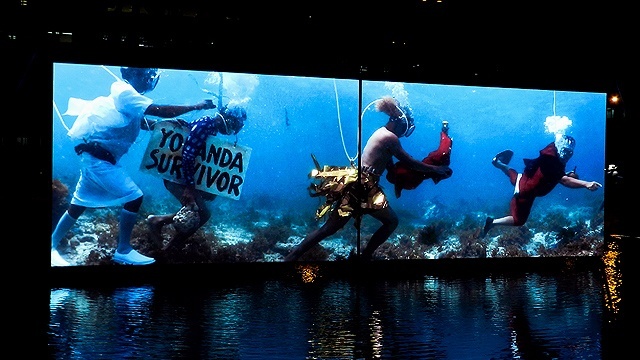 According to gallery consultant Lisa Guerrero Nakpil, the brief note seemed to be a foreshadowing of the next violent events that unfolded in history. In it, "Bonifacio asks Jacinto to use the 'code of the second degree' if he has to write anything in confidence because, he says, Jacinto's letters are reaching him already opened," as deciphered by scholar Jim Richardson. In another letter, dated April 16, 1897, Bonifacio told Jacinto that the Tejeros Convention ended in chaos ("gulo") and had no significance ("nawalang kabuluhan"). The third one, dated April 24, 1897, reiterates what the Supremo already told his trusted official: "[...] much of the liberated territory in Cavite had now been retaken by the Spaniards; that a number of Magdalo leaders had surrendered; and that the decisions of the Tejeros Convention has been nullified." It also reveals the true story of what happened just before Bonifacio was killed under orders from Aguinaldo—which the latter himself verified 50 years later with a statement saying he authorized the death sentence. 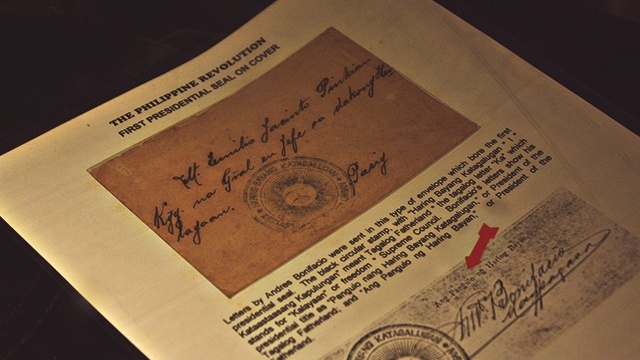 The last two letters were stamped with Bonifacio's Seal—a "K" in Baybayin with rays surrounding it and the words "Haring Bayang Katagalugan - Kataastaasang Kapulungan" (The Sovereign Nation of Tagala - Supreme Council). The fourth document is a notice of appointment of Emilio Jacinto as commander of the army in the Northern District of Manila—"Pangulong Hukbo sa Dakong Hilagaan ng Maynila" on April 15, 1897. It was signed by Bonifacio and bears the heading "M. Andres Bonifacio Maypagasa." 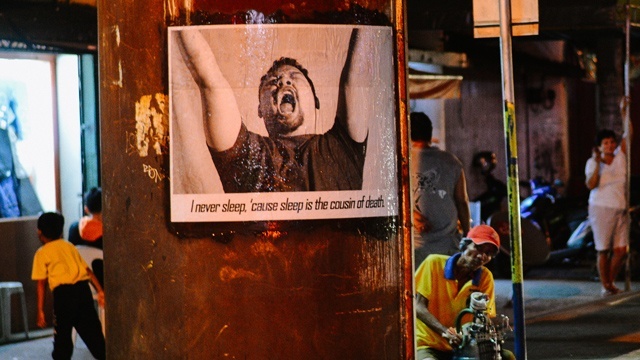 It further describes his position: “Pangulo nang Haring Bayang Katagalugan nang K.K. Katipunan nang Manga Anak nang Bayan at Unang Nag Galaw Nang Panghihimagsik” ("President of the Sovereign Nation of Tagatala Maytayo, Founder of the KKK of the Sons of the Country, and First Mover of the Revolution." Researchers say that Bonifacio defined "Tagalog" as the term for all Filipinos, and not only those living in the region or those who spoke the language. These rare documents were originally bought by Epifanio de los Santos—a Tagalog ilustrado, an esteemed scholar, and former director of the National Library of the Philippines—from a relative of Emilio Jacinto. 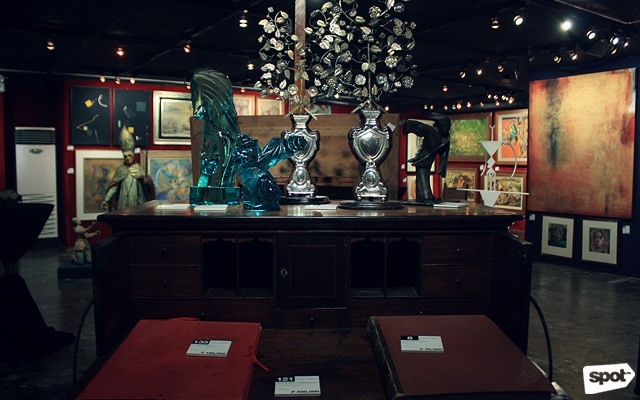 After 60 years in the their family, the letters came into the possession of antique dealer Severina “Viring” de Asis, who sold the documents to Mariano Cacho and Emmanuel Encarnacion. Though part of their private collection, the two collectors made the documents available for free to researchers and for publication. 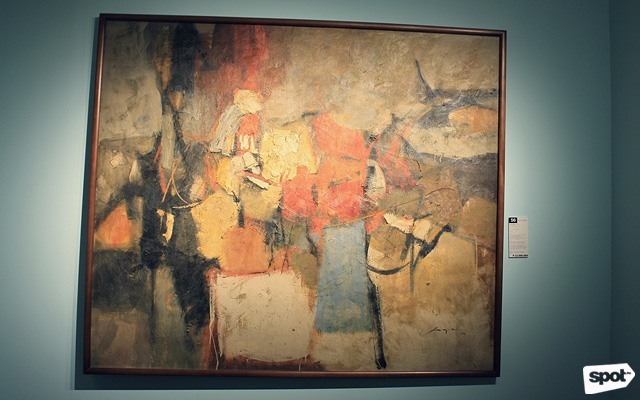 Other million-peso pieces include: Fernando Amorsolo’s “Noonday Meal” from 1959 (P3.4 million); Mauro Malang Santos’ “Flower Vendor” from 1973 (P3 million); Ang Kiukok’s “Scream” from 1984 (P10 million); and Anita Magsaysay-Ho’s "Tahip" from 1960 (P18 million). 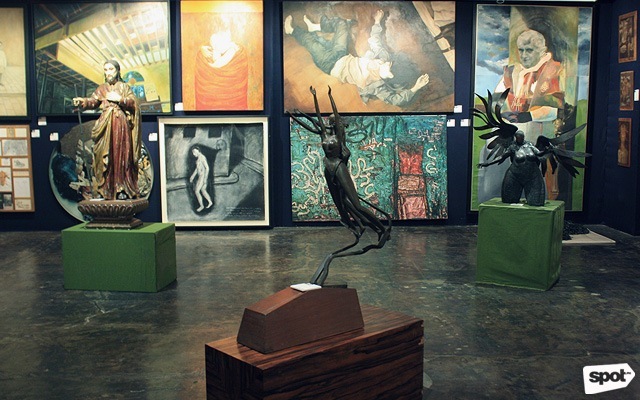 The Asian Cultural Council Art Auction 2018 is on March 3, 2 p.m. at Leon Gallery, G/F Eurovilla 1, Rufino corner Legazpi Street, Legazpi Village, Makati. 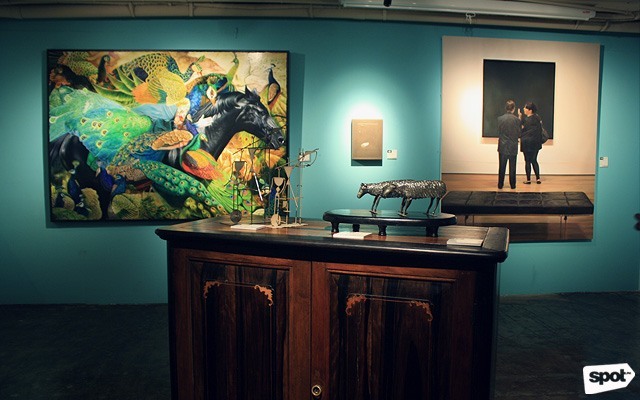 For more information, visit Leon Gallery's website.